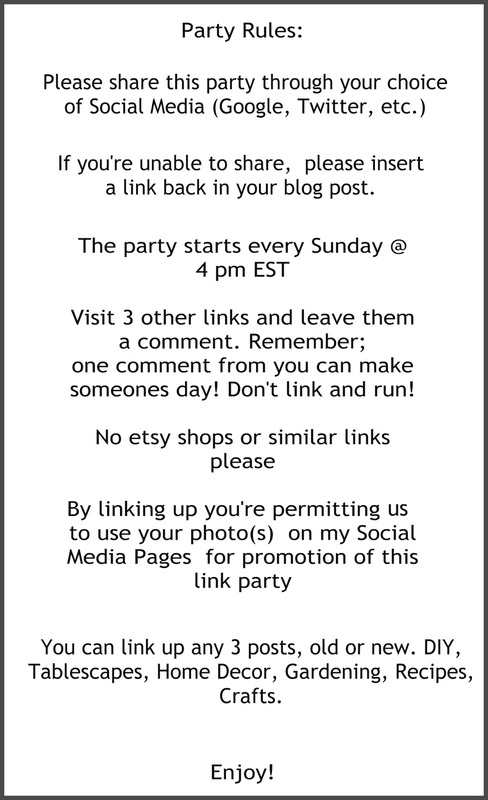 Welcome to another fabulous week of inspiration at our weekly Sunday party, Dishing It! & Digging It! The time seems to be flying by. We have had rain showers here and there and some hail yesterday afternoon. I love how everything looks so fresh and green. 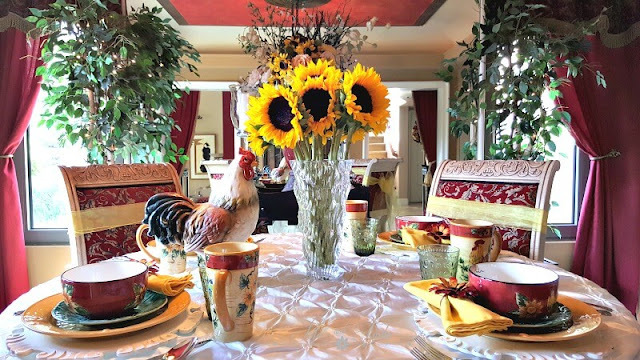 This week, I shared a Sunflower and Rooster tablescape in our red breakfast room. 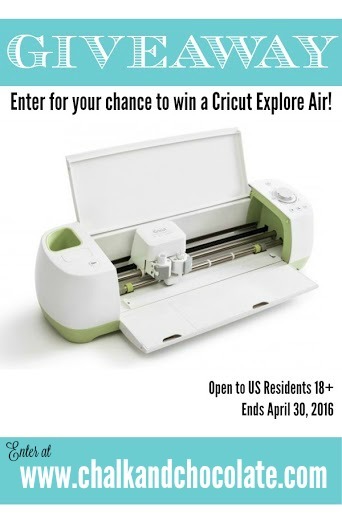 I have a giveaway for a Cricut Explore Air going on right now! I hope you'll hop over and enter the giveaway! Now onto features from last week! We are so impressed with the great ideas you all are linking up! Thanks for being a part of the party! 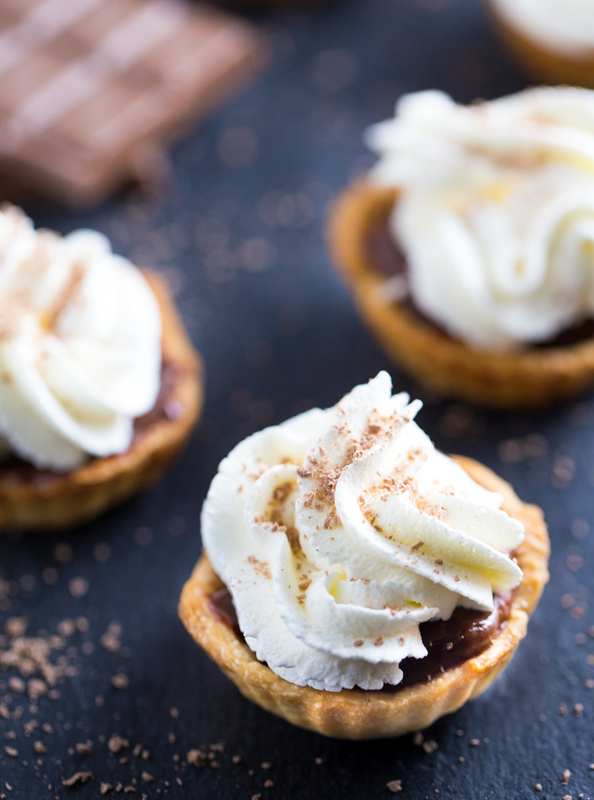 Don't these little bites look scrumptious? 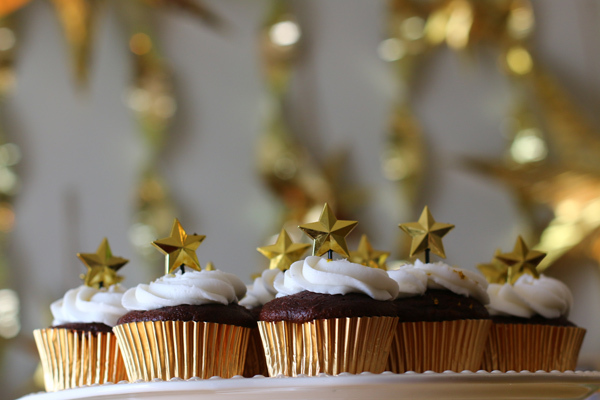 There are so many sweet and starry touches in this party! Nothing feels more beachy than pale blue and seagrass! Lemons feel so fresh and cheery to me! This wreath is perfect for spring/summer! 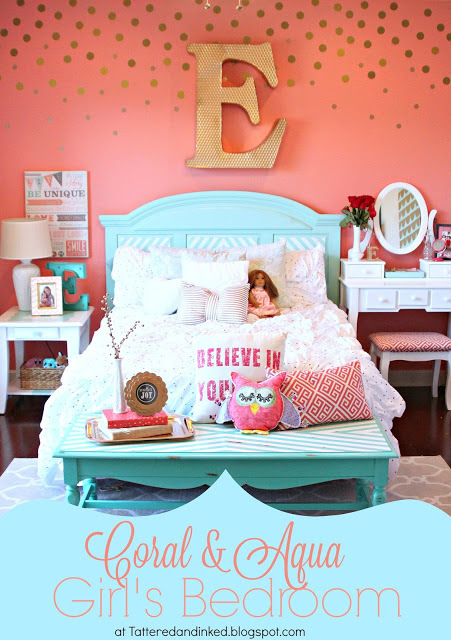 I adore this transformation and the touches of gold give the room sparkle! Thanks for the party and great features! Hope this finds you well hon. Wanted to say I like you new blog header, where pretty!! 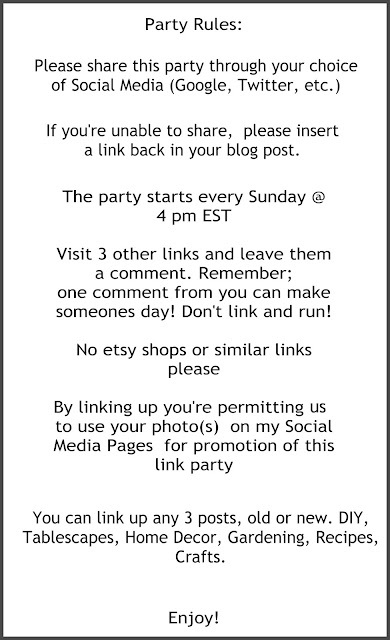 I just linked a few posts up, so thanks for hosting sweetie. Great party Linda! thanks for hosting us! Hope your week is wonderful! Hi Linda! Oh, how I love your Rooster table! I'm so happy to join your party and thank you and the others for hosting. 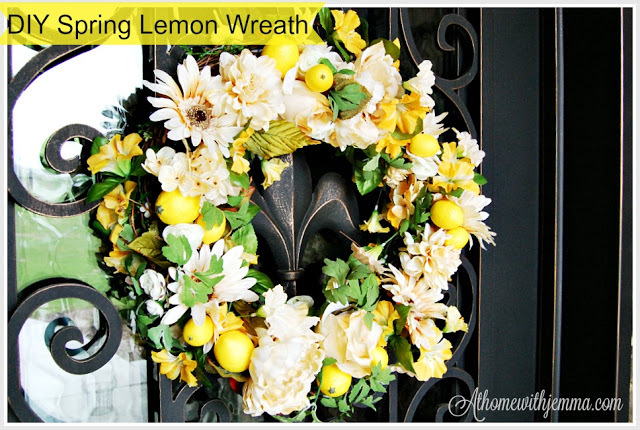 Thank you sweet Linda and friends for featuring my lemon wreath! 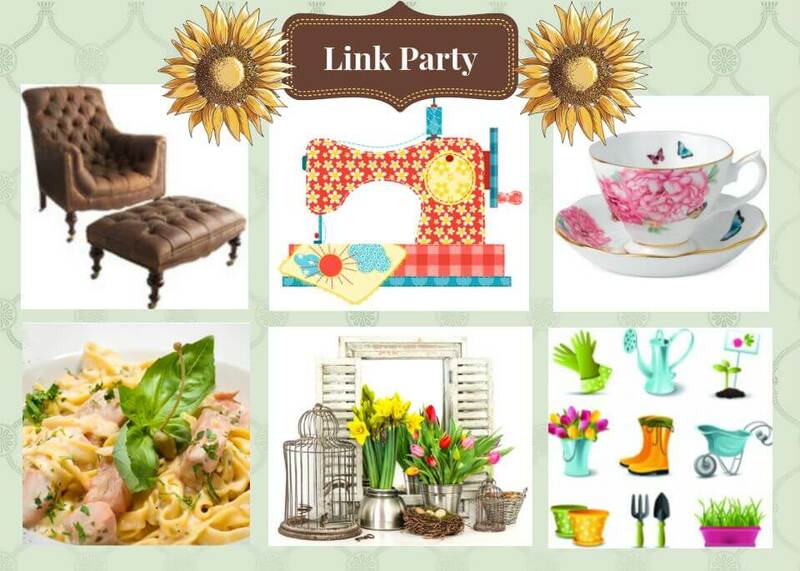 Hello Linda and friends, thank you for hosting this lovely party! There are truly wonderful posts linked and featured. 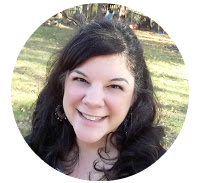 I'm so happy to join this blog gathering!